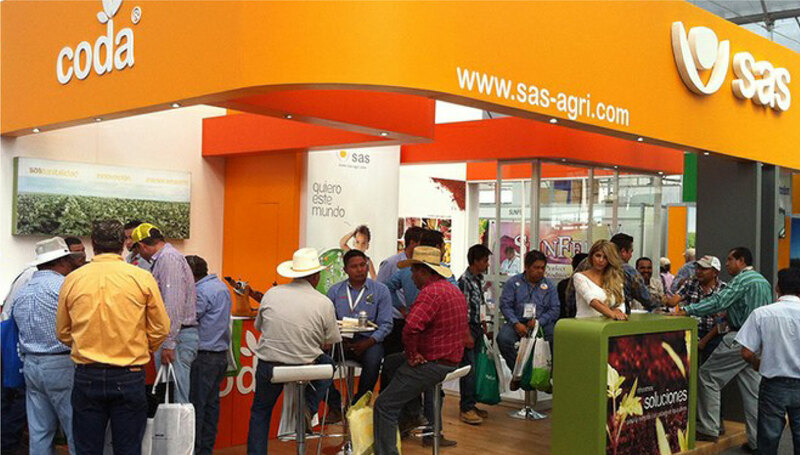 SAS / Eventos / Guanajuato Agri Expo. New location, new success! Guanajuato Agri Expo. New location, new success! The new location for the twentieth edition of Guanajuato Agri Expo, held from 24th to 27th last November, has not only met expectations but this shows that place among the most important in Latin America, with more than 100,000 visitors and nearly half thousand companies from 21 countries. 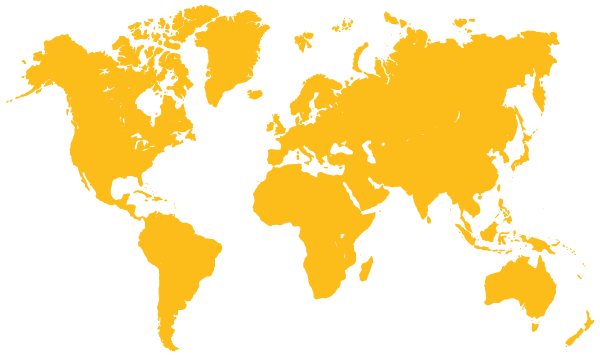 It is also designed as a meeting point between customers and suppliers from this sector. SAS could take a further step to consolidate its leadership in this market.